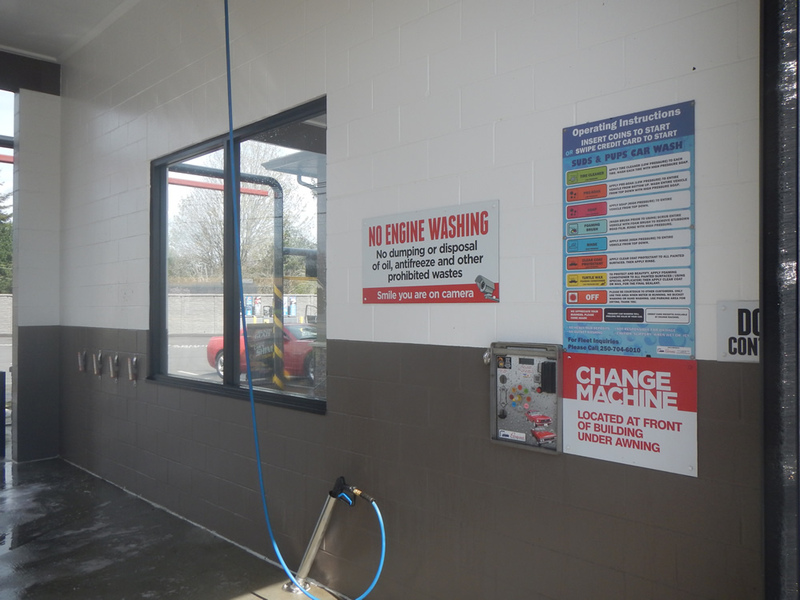 We think our manual car wash system is one of the easiest to use on the market, but every new tool has tips to make it work even better. Protect your vehicle by closing the bay door. 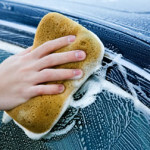 As you wash your car, the last thing you want is pollen, dirt, blossoms, leaves, etc. pasting themselves to the finish before you even leave the washing bay. Our push-button controls next to the door make it easy. Pay with cash, card or both. 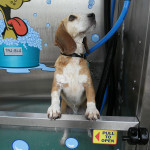 Our washing system can take both Visa and Mastercard. 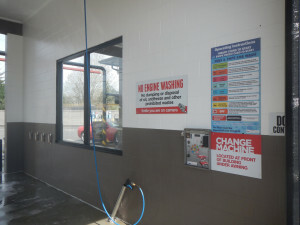 The standard wash costs $8.00 (fact check) but if you need more time, you can put coins in to extend the cycle. Just remember to do it before the machine shuts off altogether. Remember that you control the cycles. 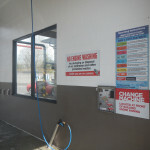 It’s up to you when you switch from rinse to tire scrub, to soap, and so on. If you need more time to get sticky tar off the bottom of your car, that’s no problem. Just keep an eye on the time in the control panel, and add more if you need to.